This Hoshizaki commercial ice bin features a 360-lb. capacity. The exterior is stainless steel for easy cleaning and corrosion resistance. This also allows the vinyl ice bin to have a long lasting and attractive appearance. This stainless steel ice bin is lined with polyethylene for sanitary and temperature maintaining storage. 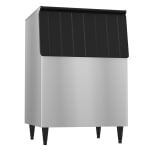 The sturdy construction, allows for this stainless steel exterior ice bin to be stacked or installed side by side to maximize space efficiency. The stainless steel evaporator is easy to maintain and will resist rusting. You can be assured that this commercial 360 lb capacity ice bin will always keep your ice at the perfect temperature because of the foamed in place polyurethane insulation in the bin walls and bottom. 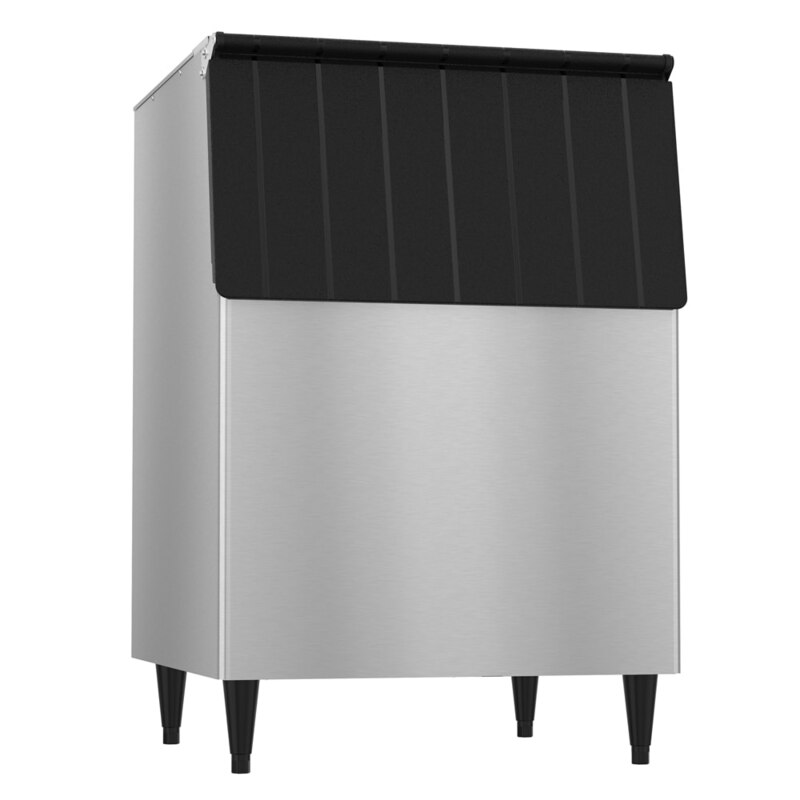 This 360 lb capacity ice bin accommodates a 24"-24-1/2" deep ice machine without a top kit extension.